As the City Hall reporter at the New Hampshire Union Leader, I would often write news features about the residents’ various efforts to improve the city, from forming neighborhood watches to opening a farmers market. One of my features was about the Manchester Food Co-Op and their monthly potluck dinners to recruit new members. The group had only a few hundred members then, far from their 1,000 member goal before opening a retail store. 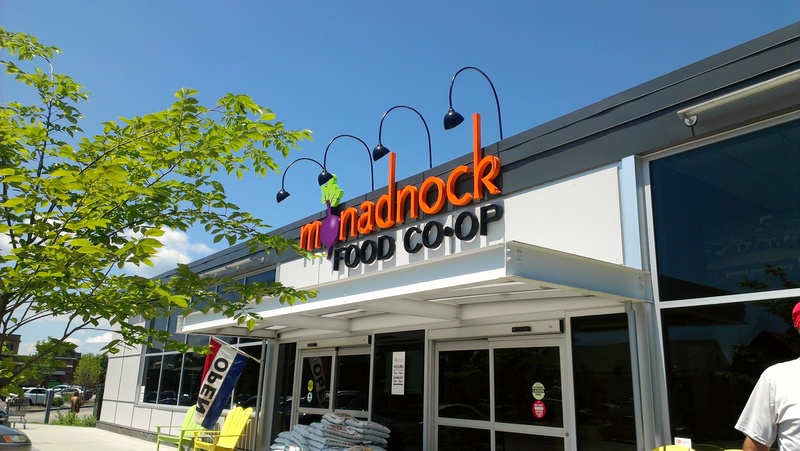 I didn’t give that co-op much thought until years later, when I was roaming the aisles of the Monadnock Food Co-Op on a recent visit to New Hampshire’s Monadnock Region. If Keene could open a successful co-op, then Manchester must surely be close. 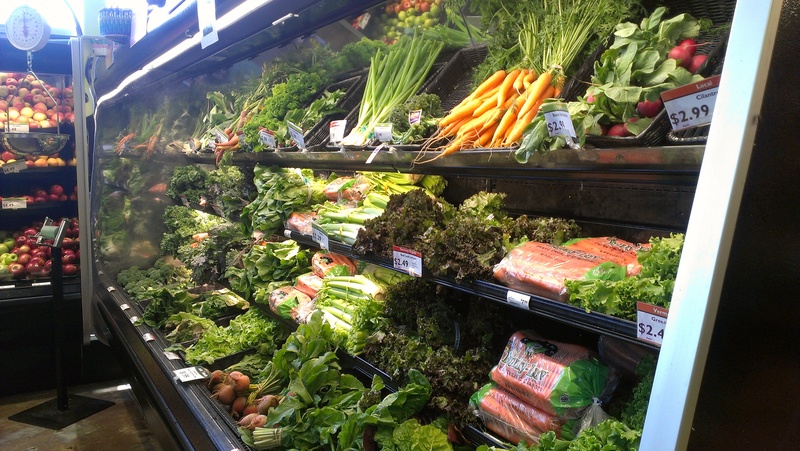 And what other communities are talking about open similar cooperative grocery stores? You’ll find the answer in the story below. To read more, click through to the full story in New Hampshire Business Review.